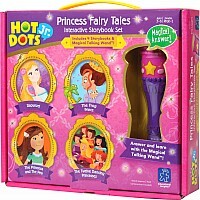 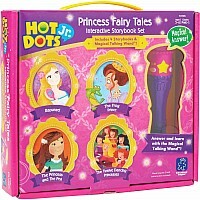 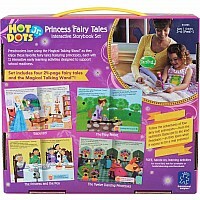 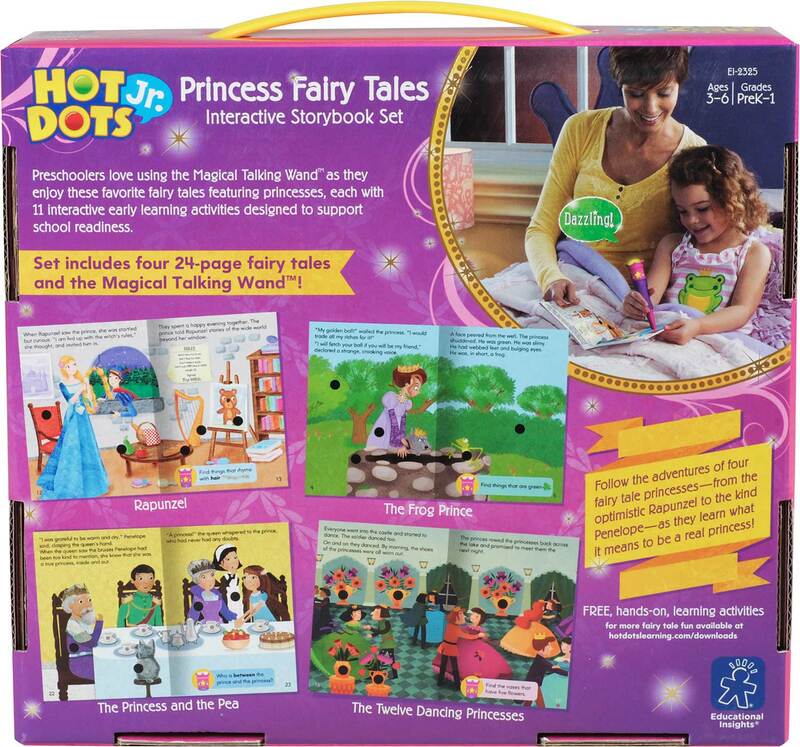 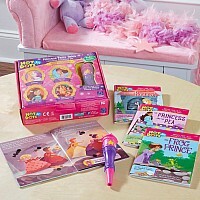 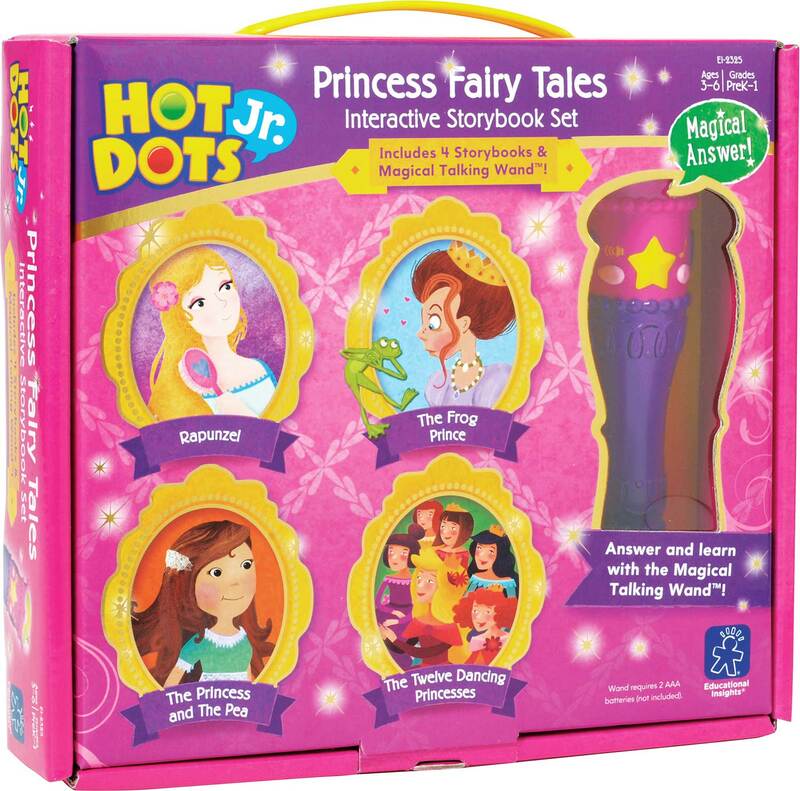 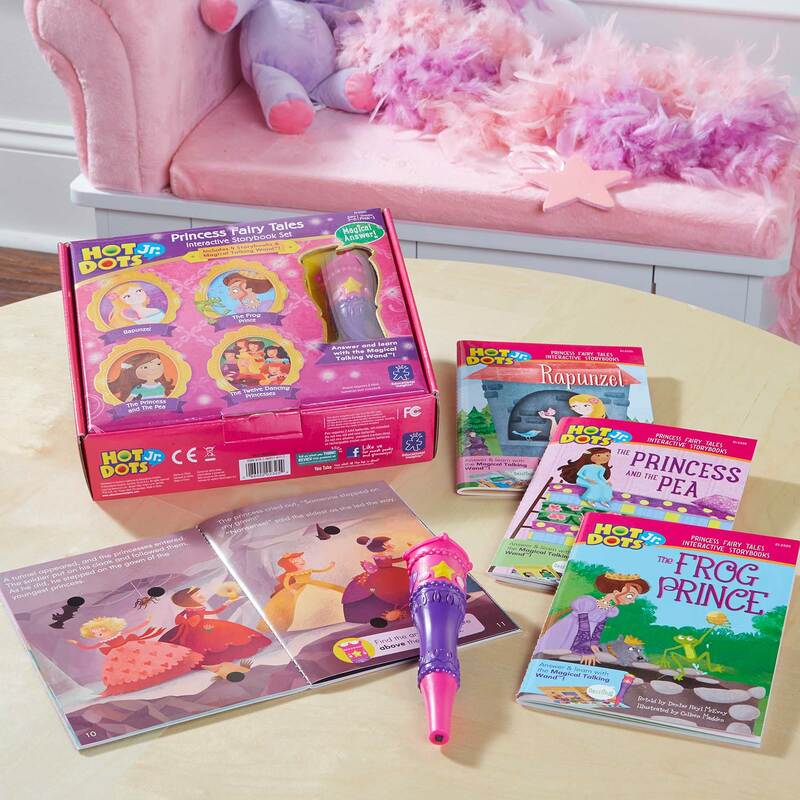 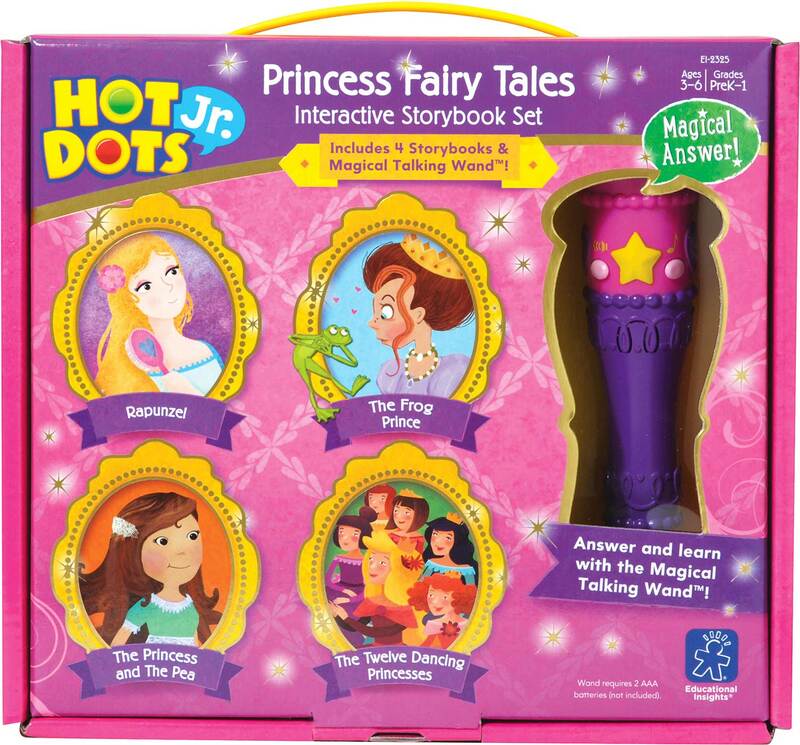 Four fairy tales featuring princesses, every little girl's favorite. 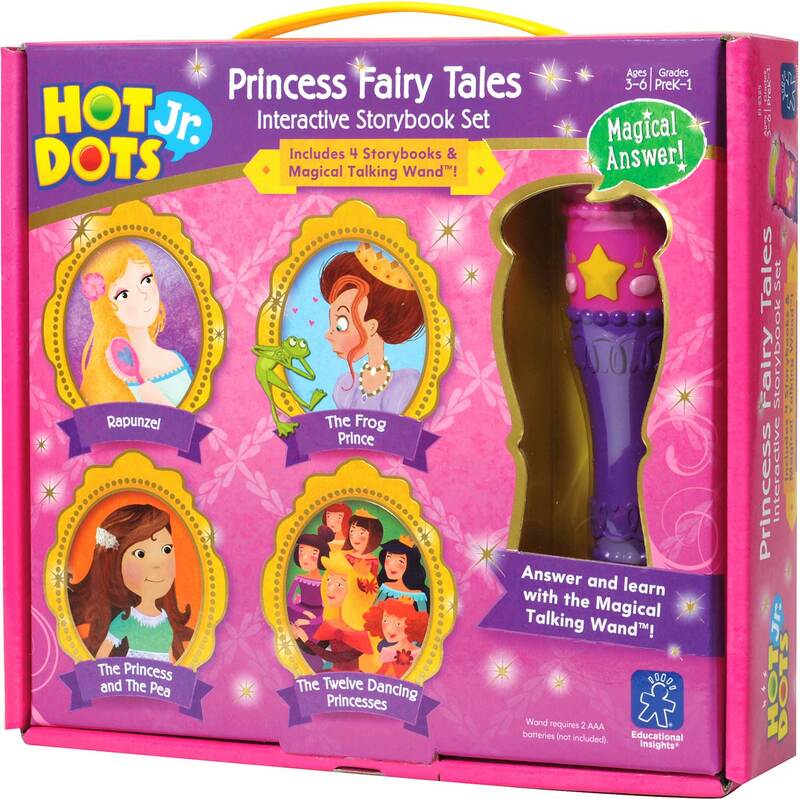 Tales made interactive with new Magical Talking Wand. 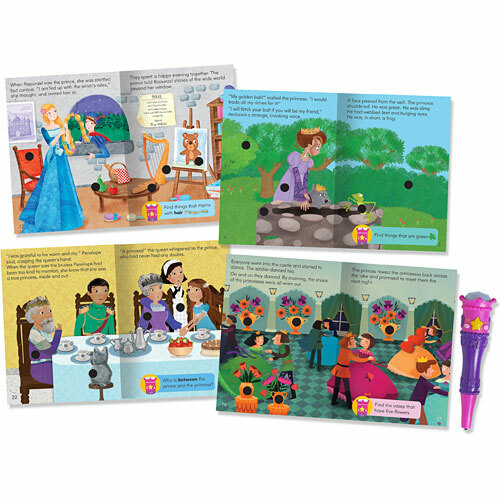 Retellings of classic princess stories including: Rapunzel, The Princess and the Pea,The Frog Prince, and The Twelve Dancing Princesses. 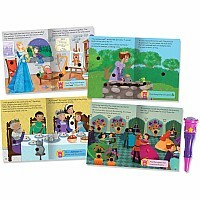 Encourages parent-child interaction with rich, engaging stories children will want to read again and again. 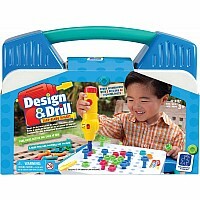 Develops early learning skills important for school success. 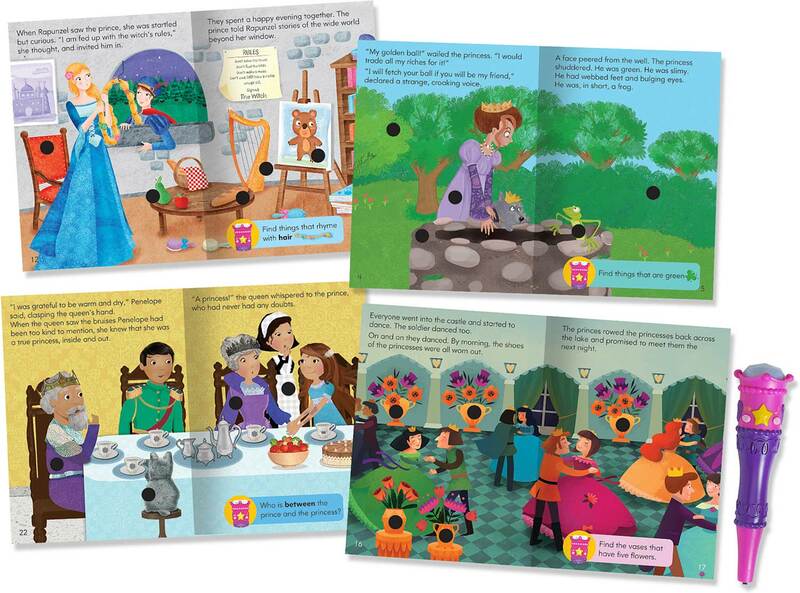 Ages 3+ The nitty-gritty: Four 24-page, full-color illustrated storybooks with 11 early learning activities that develop readiness for school success Hot Dots Jr. 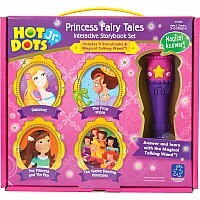 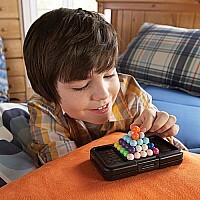 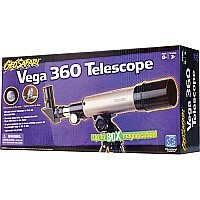 Magical Talking Wand lights up and has 17 speech and sound-effect responses Wand requires 2 AAA batteries, not included.